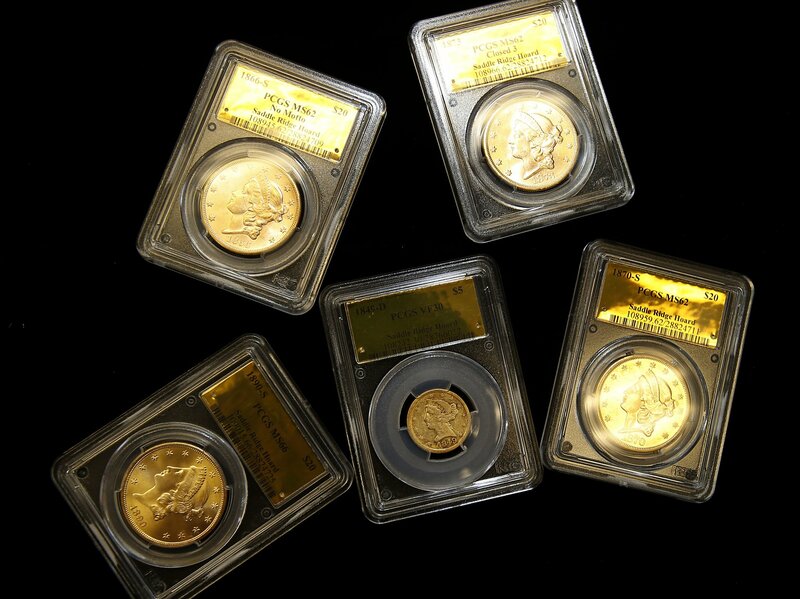 LOS ANGELES – A Northern California couple out walking their dog on their Gold Country property stumbled across a modern-day bonanza: $10 million in rare, mint-condition gold coins buried in the shadow of an old tree. 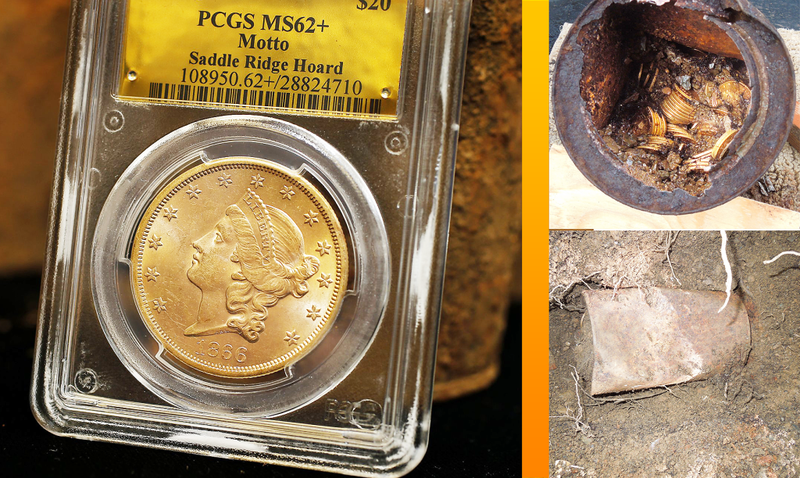 A Northern California couple found $10 million worth of rare coins dating back to the 1800’s while hiking on their property. 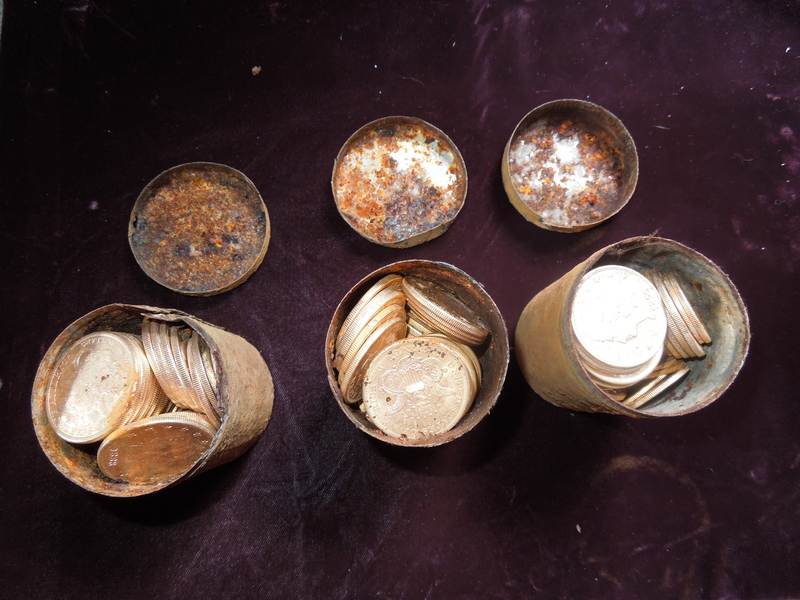 Ben Tracy reports on how they’ve become accidental millionaires. 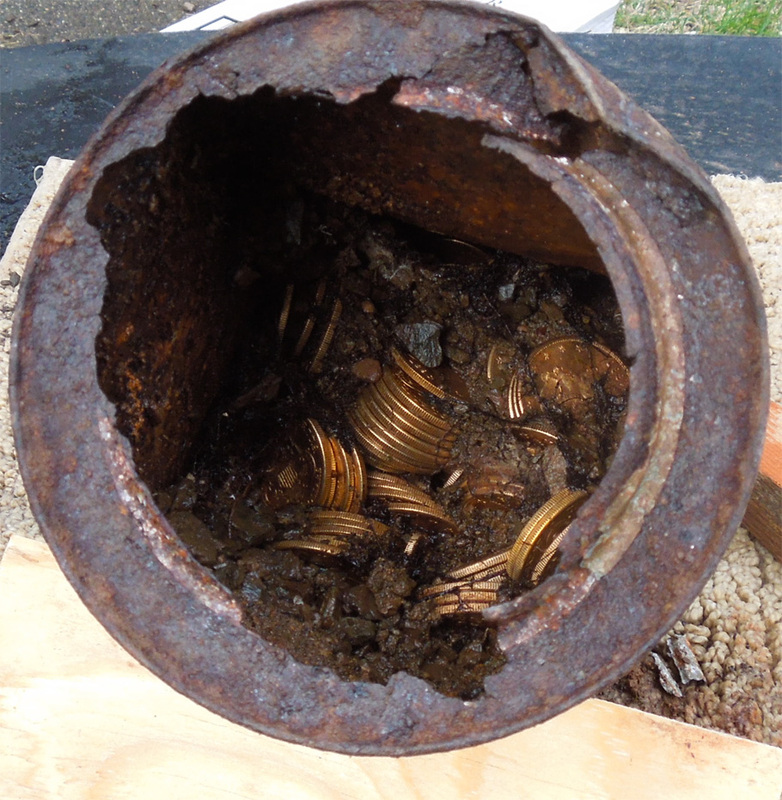 Kagin and McCarthy would say little about the couple’s property or its ownership history, other than it’s in a sprawling hilly area of Gold Country and the coins were found along a path the couple had walked for years. 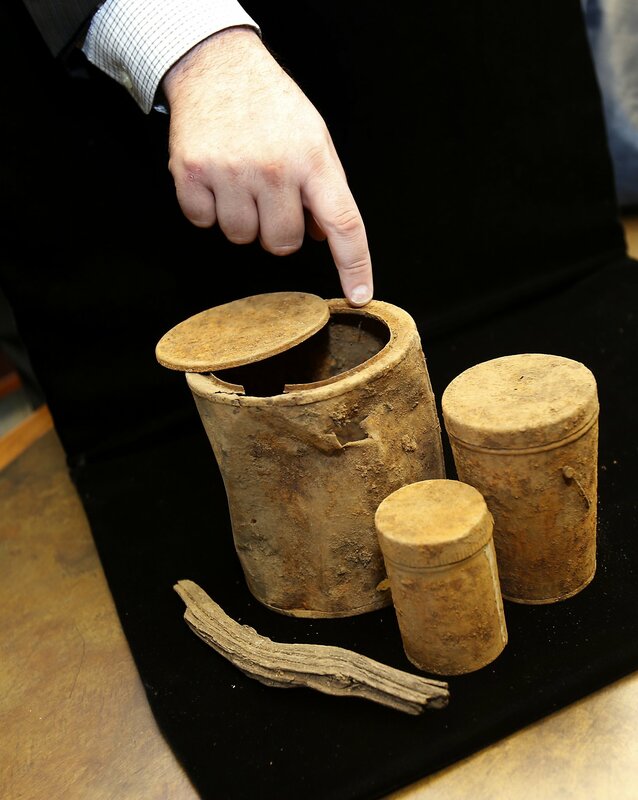 On the day they found them last spring, the woman had bent over to examine an old rusty can that erosion had caused to pop slightly out of the ground.